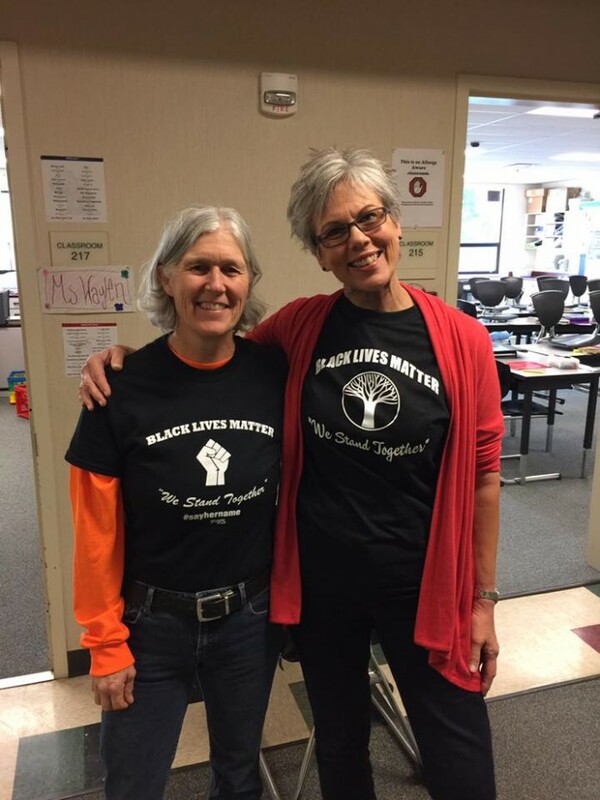 Teachers in Seattle, Washington decided to exercise their freedom of speech while teaching their students about racial equality. 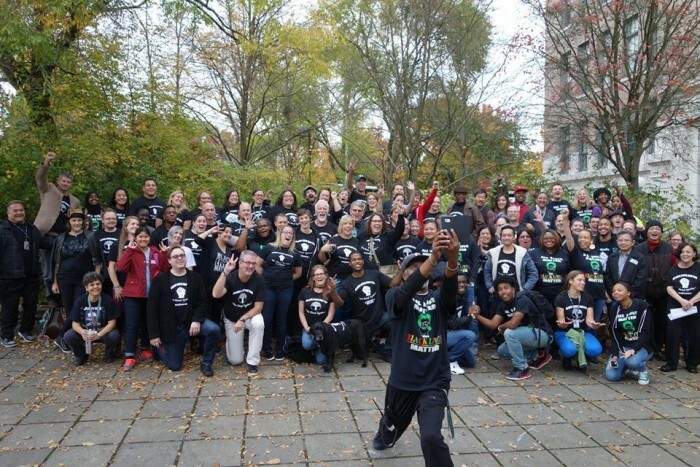 Two-thousand teachers from Seattle Public Schools wore Black Lives Matter shirts to class Wednesday and gathered later in the day at Garfield High School for a rally. This day of action comes at a time where the public school system in Seattle is working to eliminate opportunity gaps. The school system has found that there are disparities in achievement between black and white students. Organizers added to the discussion by highlighting that graduation rates are disproportionately lower and suspension rates much higher for black students compared to white students. The teachers were backed by the teachers union along with the school district. A spokesperson from Seattle Public Schools said in a statement, "We are united in our commitment to eliminate opportunity gaps. Teachers have a First Amendment right to wear their speech. We respect our teachers’ rights and desire to express themselves. T-shirts are a good visual. We hope the message inspires people to do the work on eliminating opportunity gaps." 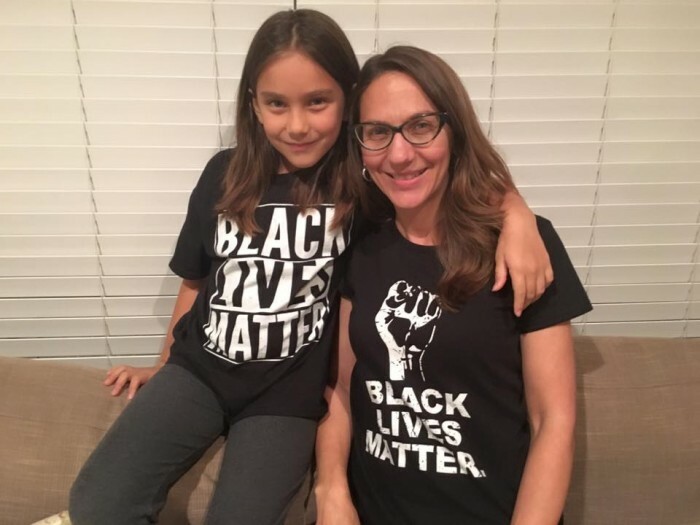 Participants across the district posted images of their BLM shirts across social media. The day of action allowed students like Bailey Adams, a senior at one of the high schools to have what she described as a life-changing day. "All of my years I've been in school, this has never been talked about," she said. "Teachers have never said anything where they're going to back their students of color." Conversations like this should continue around the country, allowing students of color to have open dialogue with educators about barriers that prevent them from closing opportunity gaps.